February is a great time to incorporate an oral language component into your lessons and invite students to memorize and recite a poem by an African American poet. This assignment lists several to get you started. To increase confidence and decrease apprehension, give the students the grading criteria when you make the assignment. Among criteria to use for grading an oral project are posture, gestures, volume, rate, articulation, and interpretation. If you have access to technology, direct them to sites of students reciting or performing poetry. 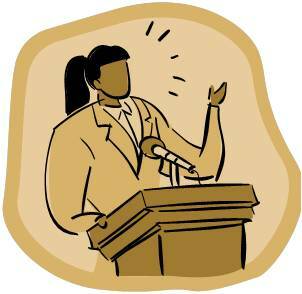 Try for a range of presentations to students will see that there are a number of styles that can be effective. Consider directing their attention to we sites showing poets performing their own work. You’ll find several on youtube and from the Geraldine R. Dodge Poetry Festival. 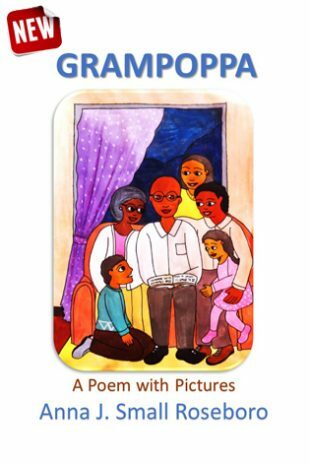 Or, invite students to write their own story about a family member, like I did in this Poem with Pictures about my grandfather. Women’s History Month – What’s New About Sexual Harassment? I don’t mean to get off-topic but I’m having trouble loading this page correctly in IE7. The margins are all messed up and some things overlap each other. Just wanted to let you know since a lot of people use this browser. How kind of you to take time to comment. I appreciate it. We’ll check it out. Thanks for bringing this to my attention. My web host made some changes and I was “down” for several days. So sorry for the inconvenience. Do let me know if this occurs again. I just want to tell you that I am just new to weblog and honestly liked this blog site. Very likely I’m likely to bookmark your site . You really have remarkable posts. Many thanks for sharing with us your website page.